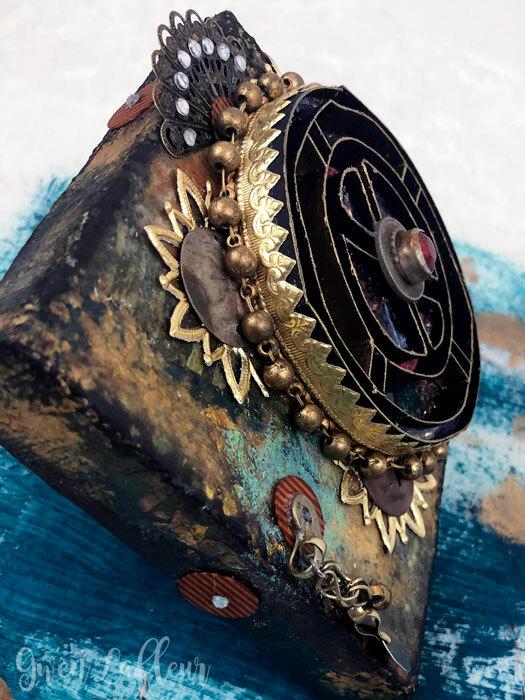 Details: Cost for the day ($180) includes morning activities, a huge and delicious lunch, and the class. 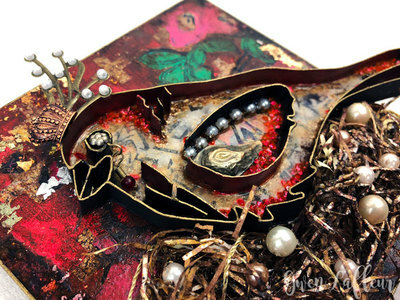 There's also a $5 kit fee. In this full-day workshop, we'll use my 3D Boho Collage techniques to create your own dimensional collaged element. 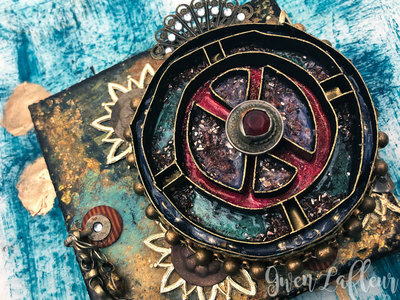 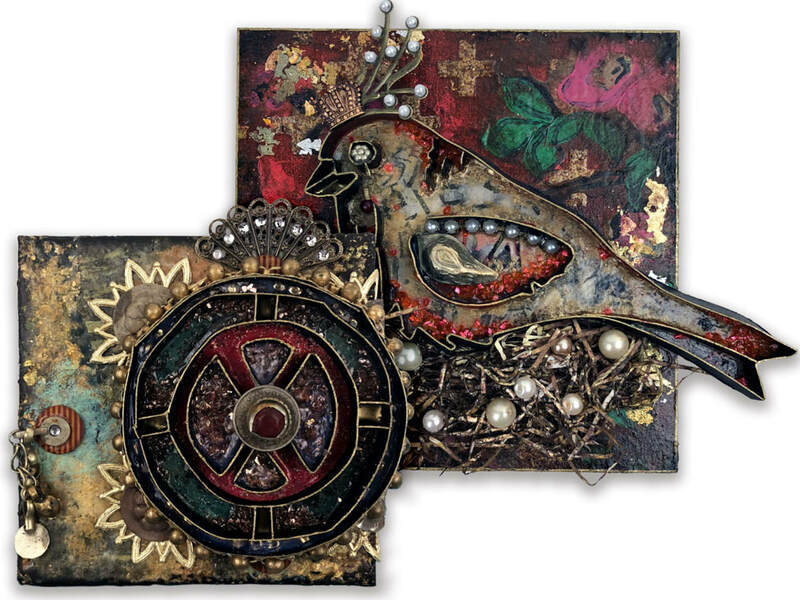 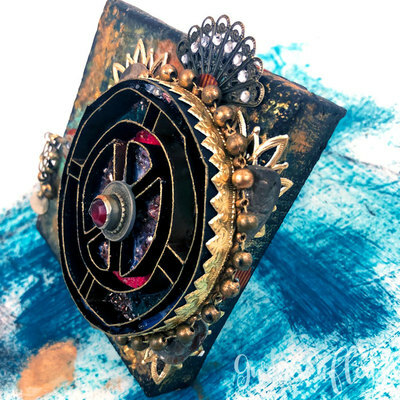 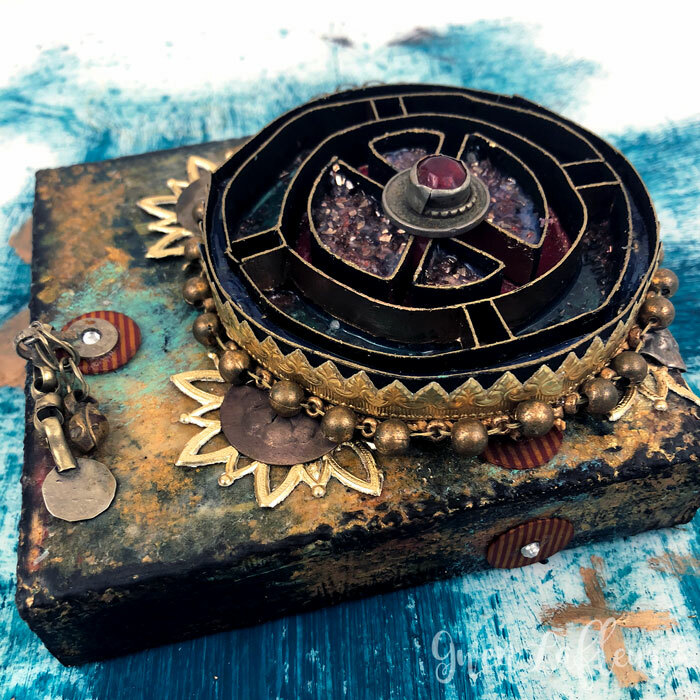 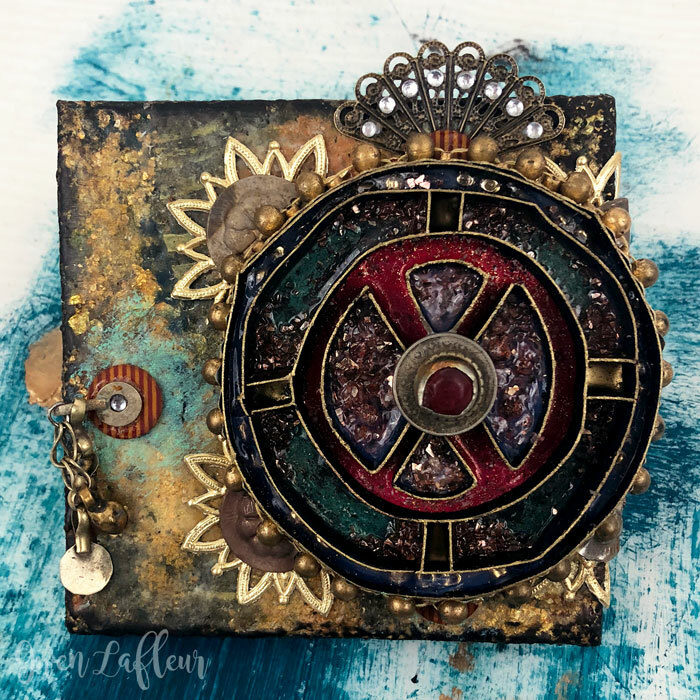 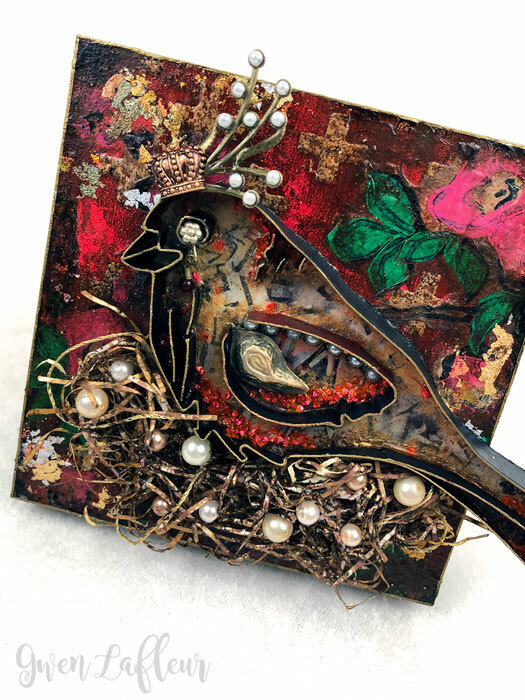 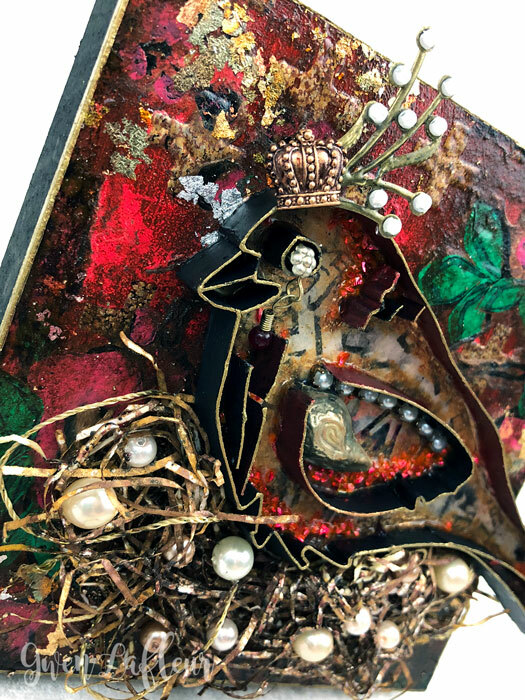 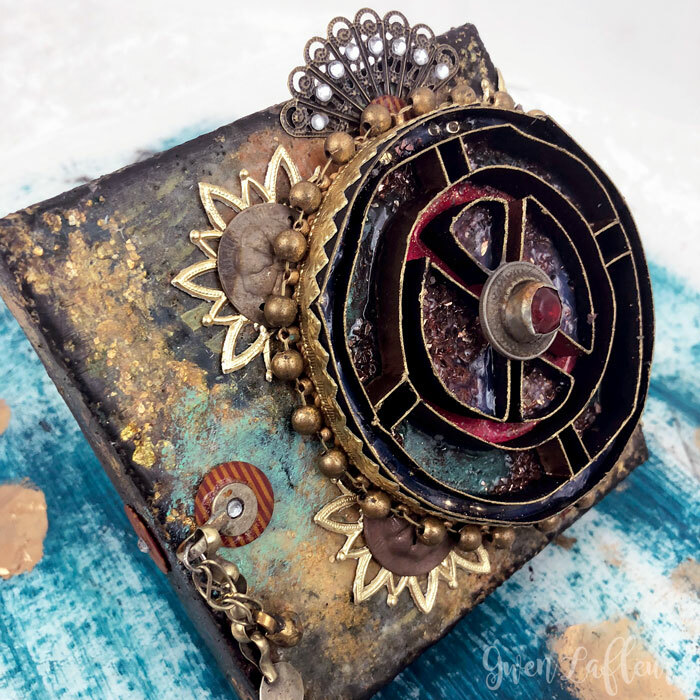 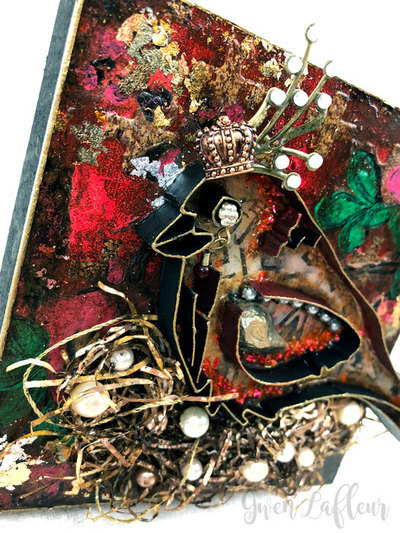 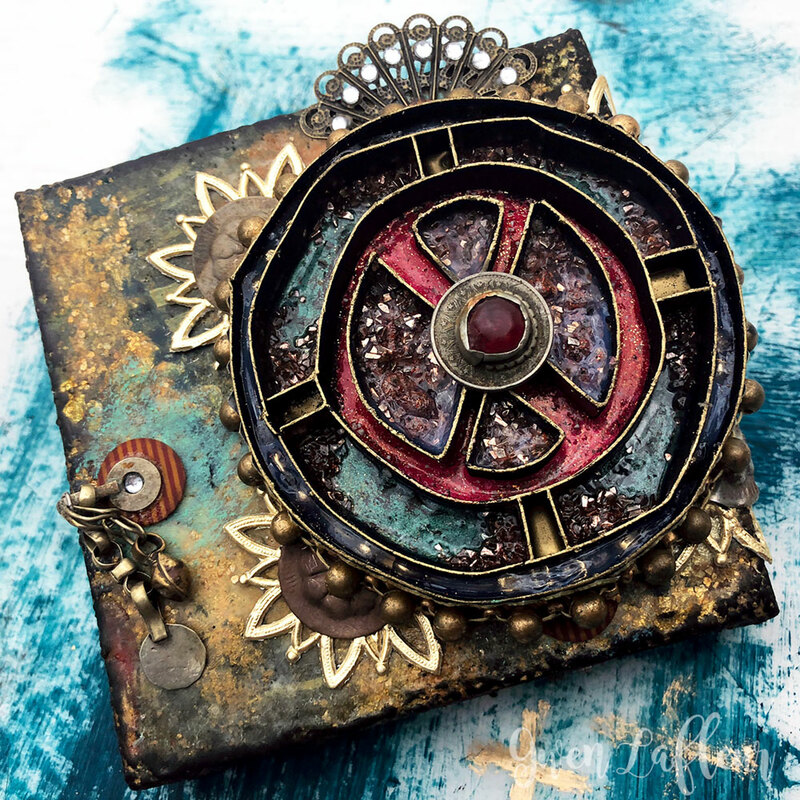 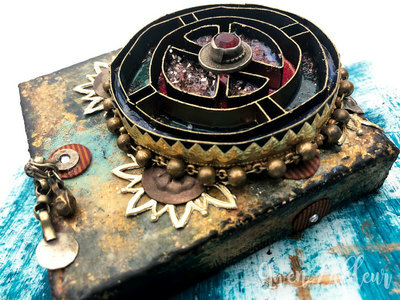 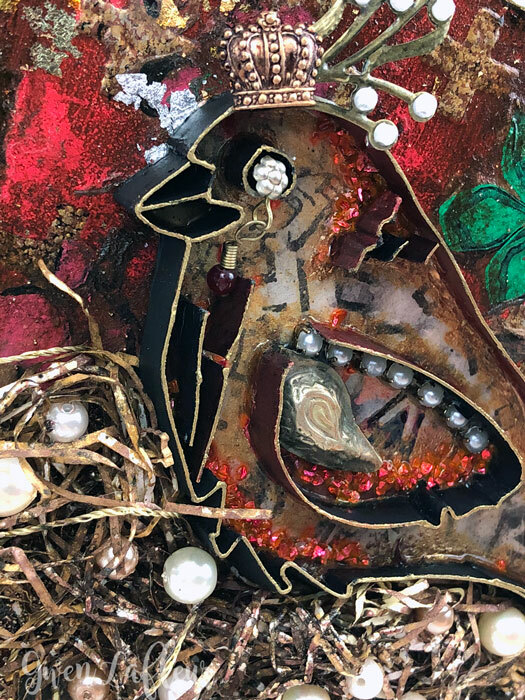 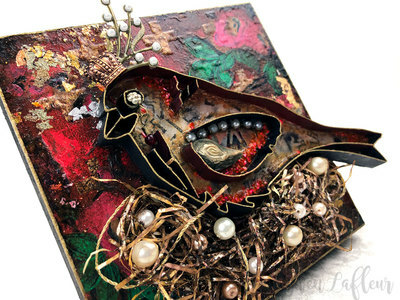 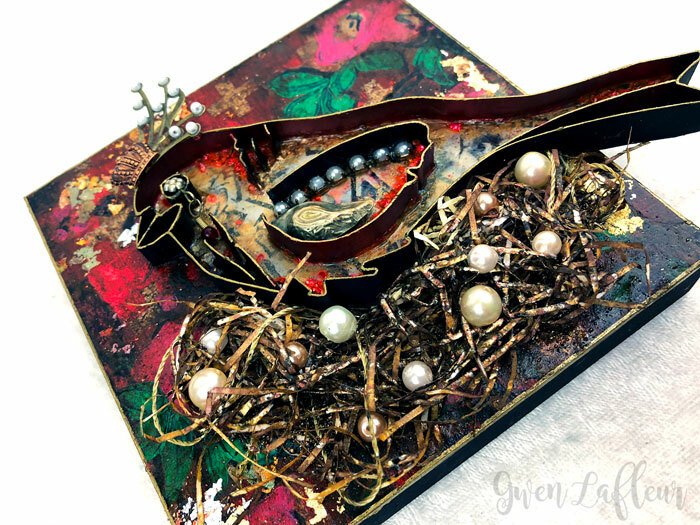 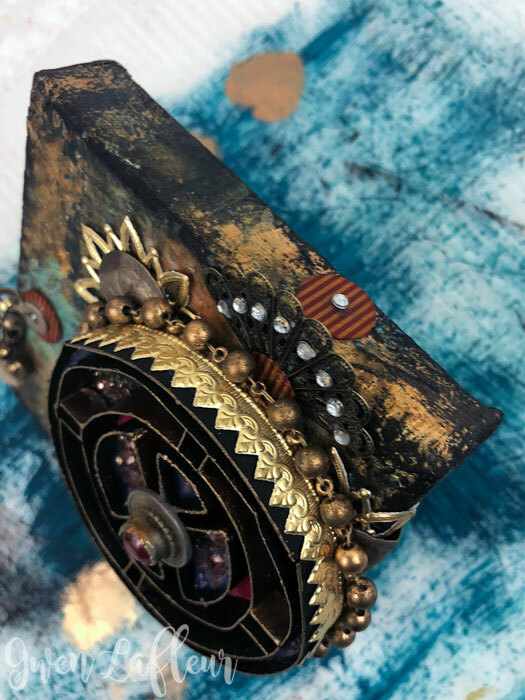 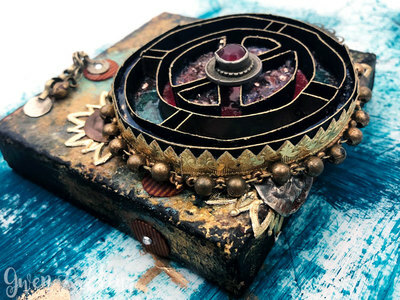 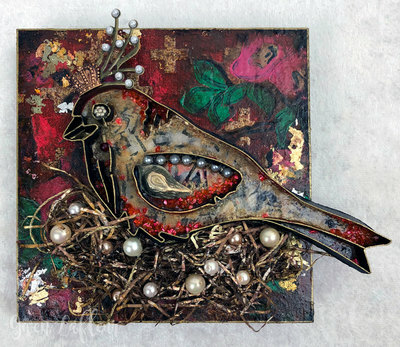 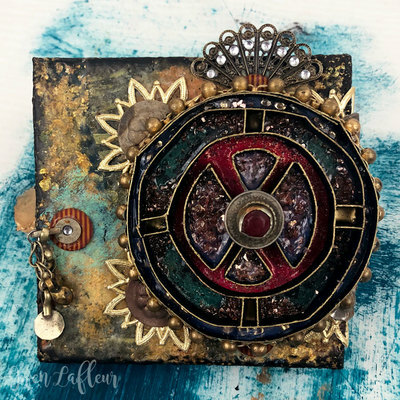 We'll also create a background for your substrate and then use embellishments, embossing powder, glazes, and collage to bring it all together into a unique, finished piece of mixed media artwork that's ready to display. 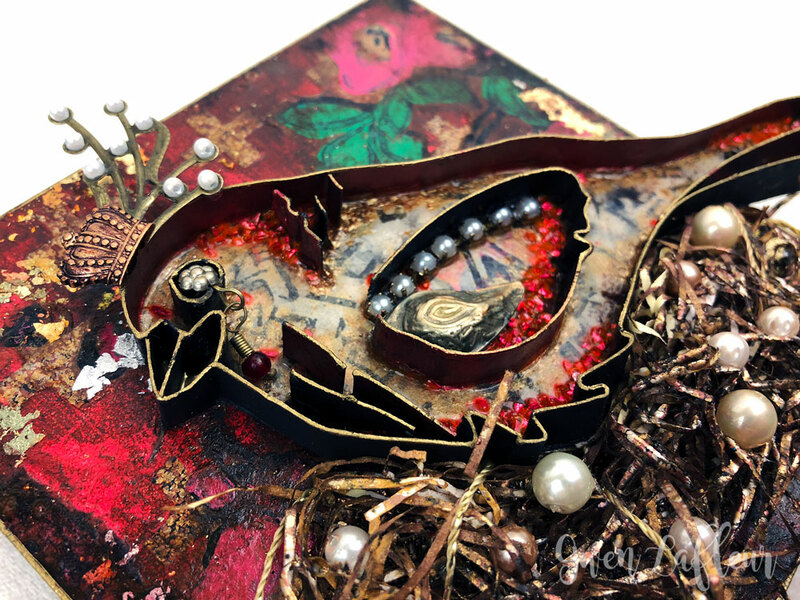 A few colors of acrylic paint (if you'd like an accent color in your collaged piece, and to use in your background.) 2-3 colors that work well together, plus I recommend gold or bronze.